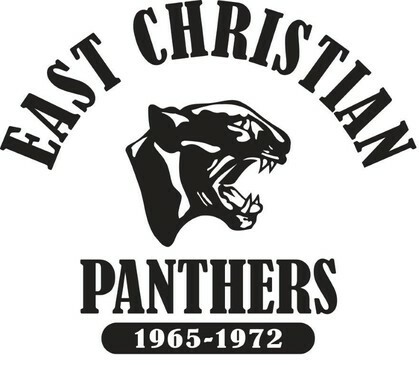 Class of 1972 Panthers website! in the "log in" box on the right. with classmates and reunion details. If you have any questions about the website, please contact Mark Stuit, Director of Alumni Relations at 616-574-6018 or mstuit@grcs.org . Contribute to the Class of 1962 Endowment Fund online. The permanent endowment fund will annually provide financial support for tuition assistance scholarships, faculty development and training, and technology acquisition and upgrades.